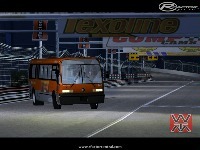 Wing Modding Team presents the GMC RTS mod. 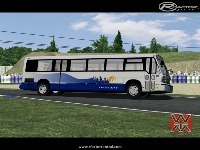 - GMC Rapid Transit Series 1988. 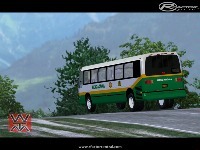 - Stock bus with a 320hp engine. 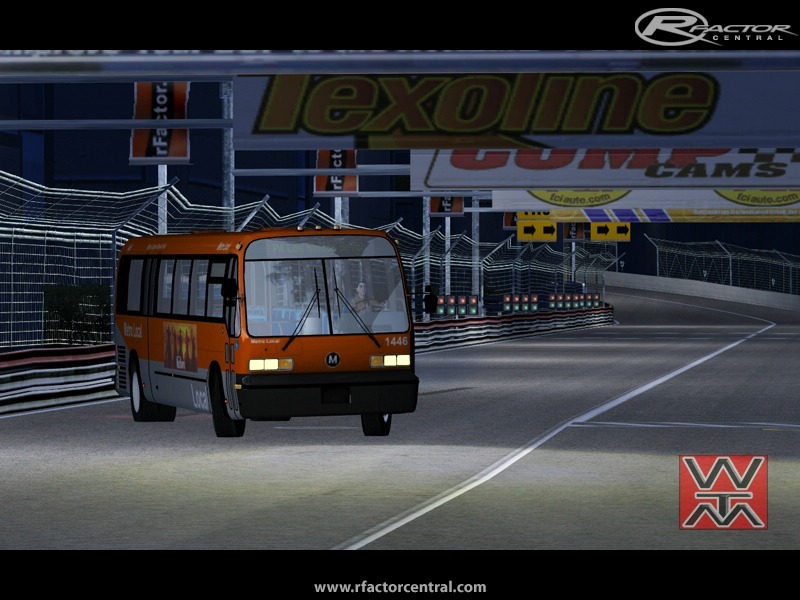 - Racing bus with a 1000 hp engine. - Real life and fantasy skins. 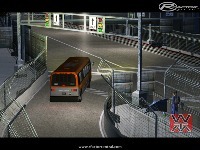 There are currently no setups for GMC RTS '88 Bus. Add a Setup. Does anybody know what the name of the track in the second last screen shot is? Please help me!?!? Hello. Your mod is very good. Here in my country there was a bus company named ONDA who used the GMC PD-4106 model (beautiful). I was wondering if you and you created the GMC RTS mod '88 and you know everything about physics, graphics and other things you could do a mod GMC PD-4106 model. It's really important to me because it brings memories. I would buy it if it proved necessary. If you can give me the template also to modify the paint. Sorry my bad language, is that I speak Spanish. What are the tracks used in the mod's intro? I'm talking about the street tracks. I just started with rFactor and still using a keyboard. This mods is actually possible to drive with a keyboard, tough it´s still a challenge to slide it trough the corners. Stock engine (Detroit Diesel 6V92(TA) 2-stroke) rpm is way too high. The governed rpm in the real engine is 2100 rpm. For the 1037 hp race engine... That's just an ultra-powered fictional engine just for the laughs! 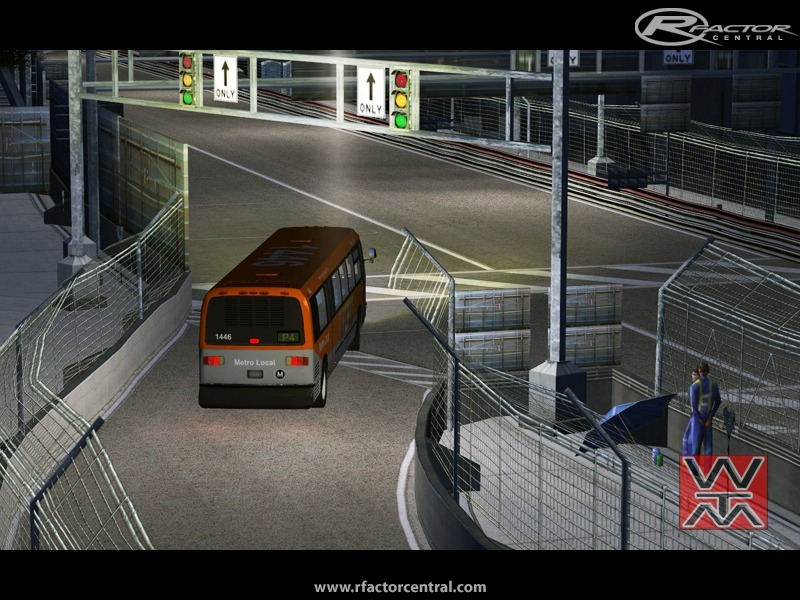 Default physics should be the stock bus, not the race bus. Even then, 320 hp is a powerful engine for a transit bus. The GM Classic's in Toronto used to have really underpowered non-turbo 6V71N's that takes about 10 seconds to accelerate to 30 km/h from a standstill. It'll be even better if you can include the 6V71N as a default and make the current 6V92TA as one of the available upgrades.